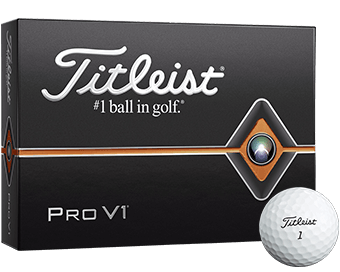 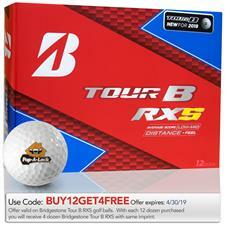 Both recreational and Tour-level golfers have been trusting Bridgestone golf balls for years. 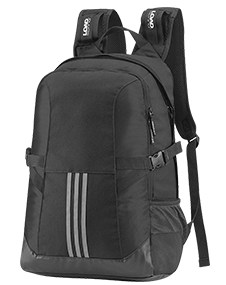 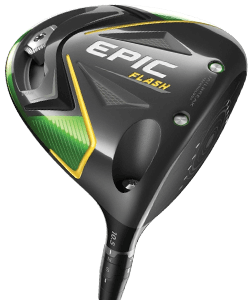 Now you can bring the performance and reliability to your next corporate event. 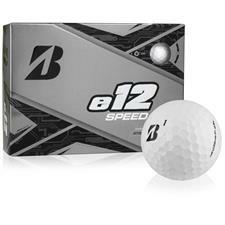 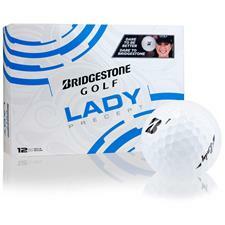 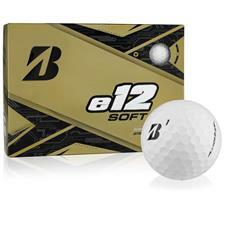 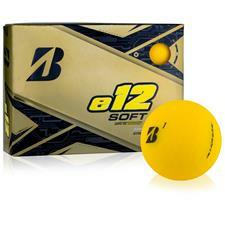 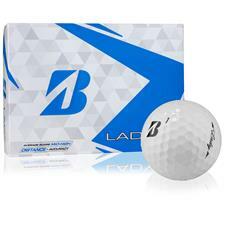 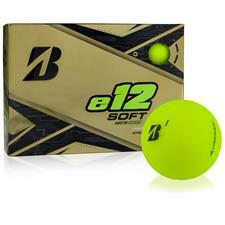 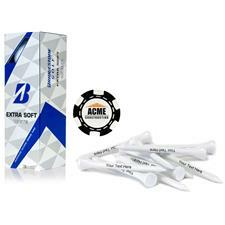 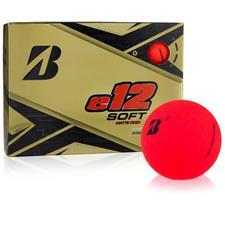 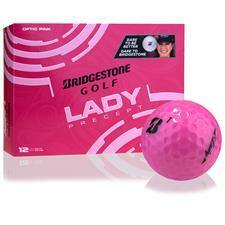 Bridgestone logo golf balls can be printed with your business or tournament logo, further promoting your brand. 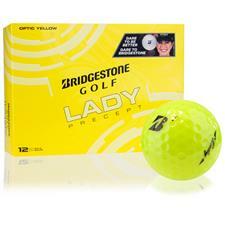 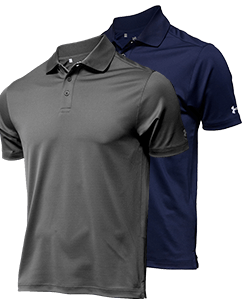 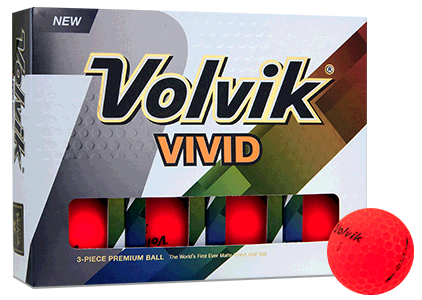 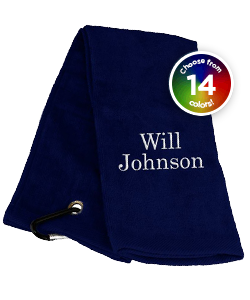 Golfballs.com is proud to perform all customization within our facilities, guaranteeing a quick delivery and quality product. 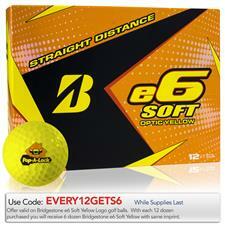 Bridgestone Golf engineers innovative, high performance balls for every level of player and price. 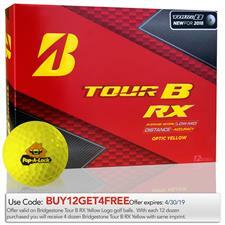 If you're seeking a custom ball for your company or next tournament, Bridgestone logo golf balls are the perfect choice. 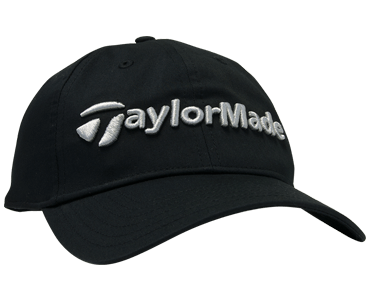 As the Leader in Online Golf Customization, our experienced staff will imprint your logo right onto the surface of the ball. 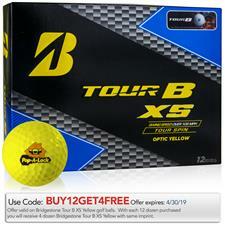 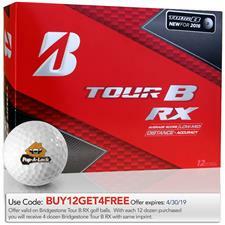 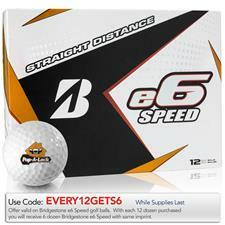 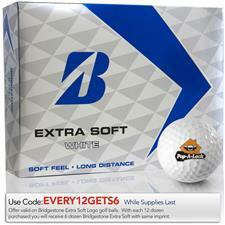 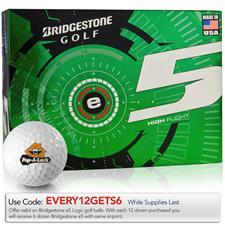 With Bridgestone logo golf balls promote your next corporate outing with customized balls from Golfballs.com.